A motley relationship! 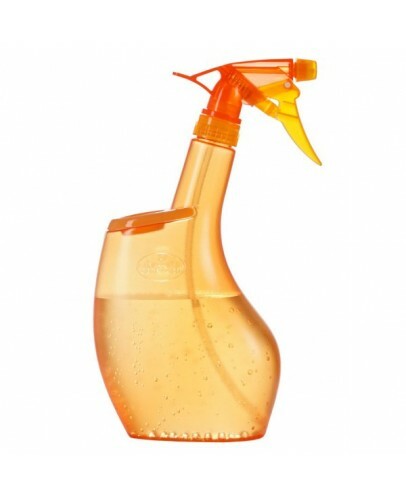 The Sprayboy will cause a stir wherever it iss used. With its peppy two-color tone and transparent look, the new spray bottle designed by Scheurich will add a cheerful and colorful accent between the flowers and plants on your window sill as well as providing a well-measured fine mist when needed. 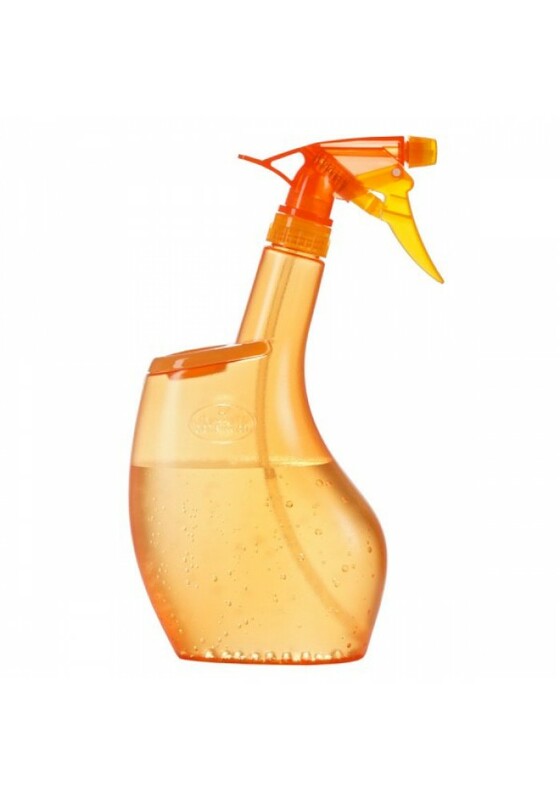 Sprayboy not only differentiates itself by its visual power play, but also by its well thought out and practical design. Just a small detail makes a complete difference! 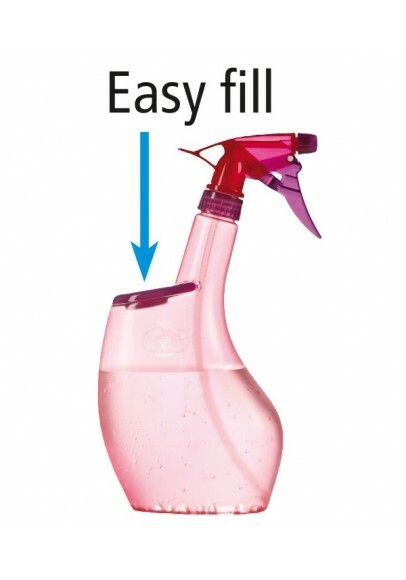 In comparison to the standard spray models, filling the Sprayboy is really simple and without a cumbersome screw top. It can be refilled through an easily accessible opening. Quick and easy! 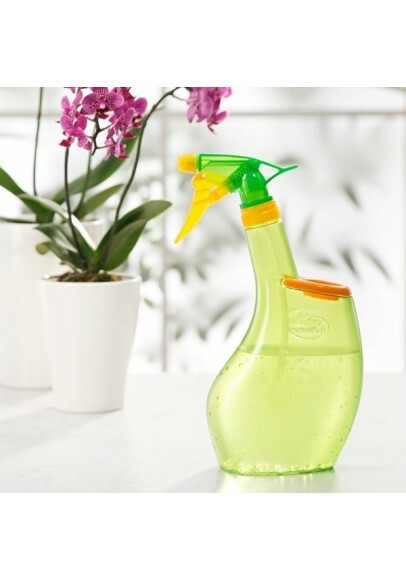 Sprayboy – as well as its “big brother” Sprayman – are not only practical tools for plant care, but are also decorative home accessories.